Sněží v rezortu Vatra Dornei?Děkujeme! Vatra Dornei is a spa town located on the confluence of several rivers. 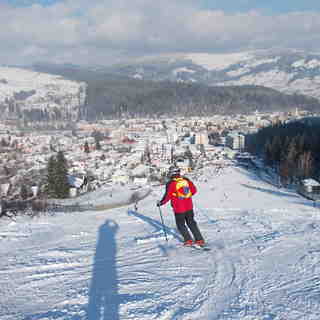 Low altitude makes for a short ski season at Vatra Dornei which is a small ski area. 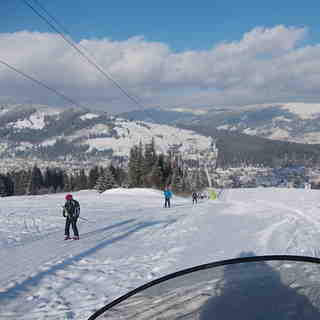 There are 4.5 kms of piste at Vatra Dornei that is suitable for beginners and intermediates. Vatra Dornei has 3 lifts but we are not aware of any cross country skiing or snow making facilities. 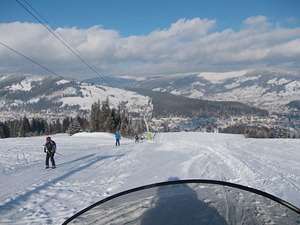 The nearest airport to Vatra Dornei is at Suceava.